Many Palm Harbor adults dream of having a celebrity smile, but for some, the thought of enduring months or years with a mouth full of metal thwarts those dreams. If you live in the Palm Harbor area and don’t want to sport old-school metal braces, we are happy to report that there is a better way. There are now contemporary, metal-free approaches to straightening crooked teeth. Custom invisible braces that are worn over teeth are now available in Palm Harbor. 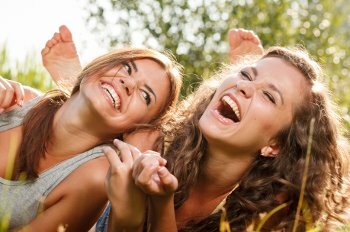 When you smile, nobody in Palm Harbor will know that your teeth are slowly and gently being corrected. The busy lifestyle you lead in the 34685 zip code area will not be hampered because invisible braces are so simple and convenient. The comfortable aligners allow you to eat anything you want and caring for your teeth will not become cumbersome. Palm Harbor neighbors will notice your confidence and poise blossoming as your teeth are aligning. At Prestige Dentistry we have been creating alluring and appealing smiles in Florida since 1986. We specialize in complete smile makeovers. 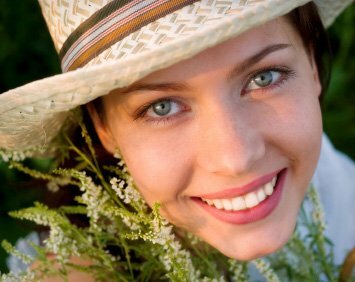 A popular procedure that many Florida cosmetic dentistry patients depend on is teeth whitening in Palm Harbor. We offer many options including methods you can do at home. Some of the most popular treatments at Prestige Dentistry include cosmetic dentistry, sedation dentistry, and restorative dentistry. Whatever your dental needs are, we will create a personalized, custom treatment plan for you.